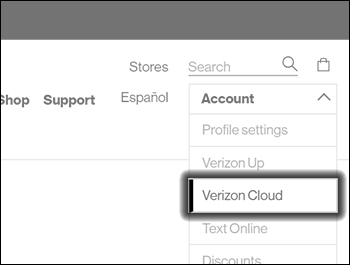 To upload, download and manage your music, pictures, videos and documents via the Verizon Cloud website, view this info. Select a file(s) then click the Download icon. Downloaded content is saved as a .zip file in the browser's default download location (usually the Downloads folder, but this can be changed in the Safari Preferences menu).